Signing a deal with a traditional publishing house is a goal that holds a special place in the hearts of many writers. Here are my thoughts on the one type of book that every publisher (and literary agent) is hoping to find, plus how to put yourself in the best position to land that deal and then "earn out" your advance. 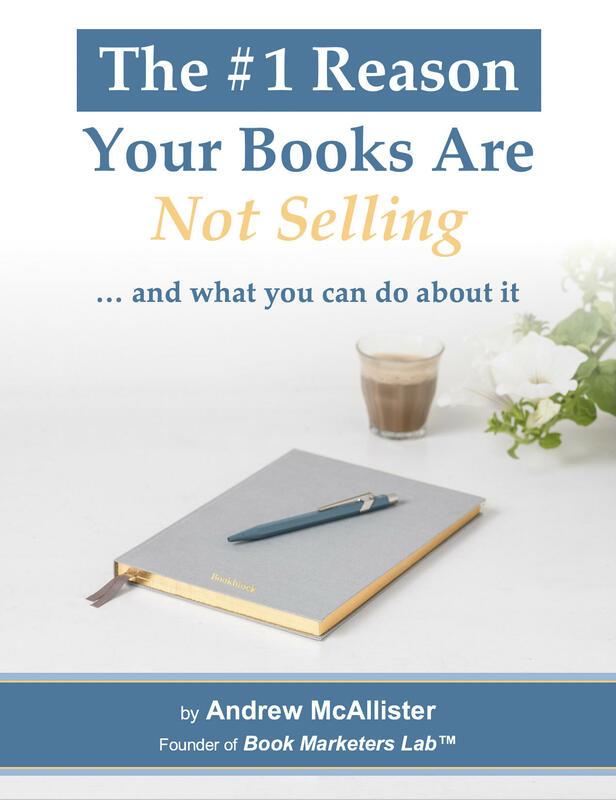 Do you know the SINGLE BIGGEST OBSTACLE that hinders your book sales? And how you can overcome it? Find out today with your free copy of this quick how-to guide! © 2019 Andrew McAllister, Ph.D. All rights reserved. Just fill in the two fields so I know where to send your how-to guide!